Good news for all Wing Chun enthusiasts in Indonesia. 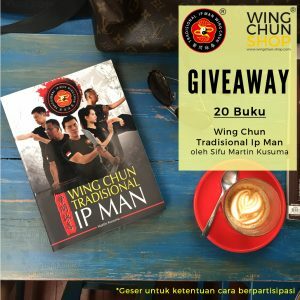 Tradisional Ip Man (TIM) Wing Chun Indonesia, sponsored by Wingchun-Shop is giving away Wing Chun textbooks “Wing Chun Tradisional Ip Man”, written by Sifu Martin Kusuma. This book will be given to social institutions such as public libraries, school libraries, and Islamic boarding schools in rural areas in Indonesia. There are 20 textbooks available for give away; all have been signed and stamped by Sifu Martin Kusuma. Shipping and packing fees will be handled by Tradisional Ip Man (TIM) Wing Chun Indonesia. 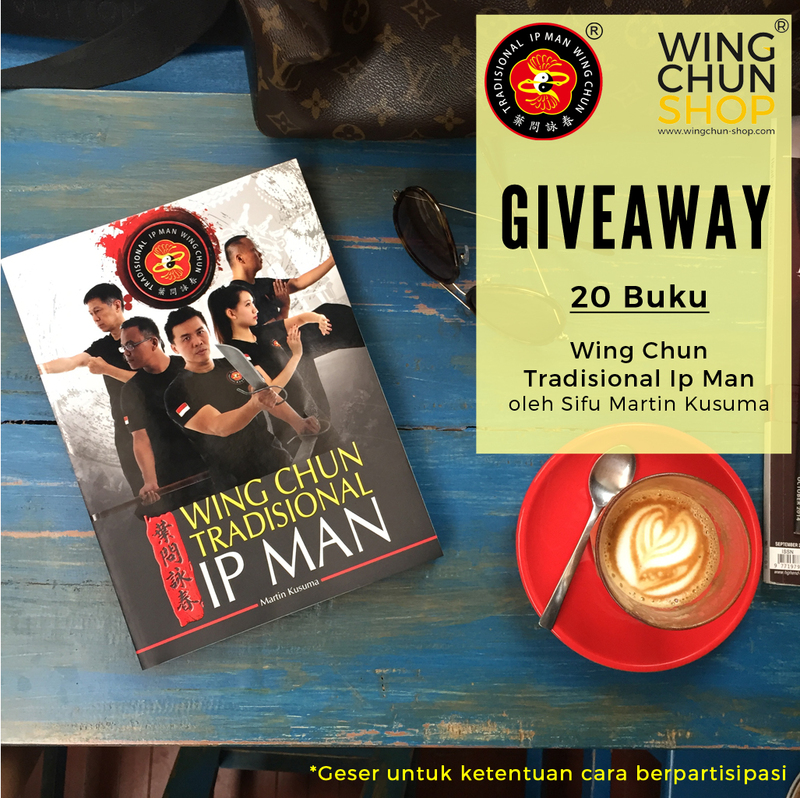 This activity is aligned with Tradisional Ip Man (TIM) Wing Chun Indonesia main mission, which is to introduce Ip Man Wing Chun to anyone in Indonesia without discriminating at social status, religion, race or wealth. Copy of license, or an official letter of statement from the institution indicating that the institution has a legal license to operate. Front view photo of the institution. Atlantic Fitness, Sportmal / Mahaka Square Lt. 2 Kelapa Gading – Jakarta Utara. Registration will close on 31 August 2017. 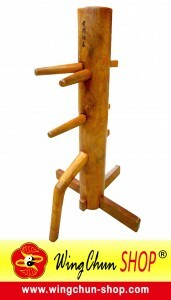 Tradisional Ip Man (TIM) Wing Chun Indonesia has full rights to determine the winning institutions.